Get inspired with our Healthy Living Library. Keeping your kids active, healthy and hydrated can be a daily challenge. Our Healthy Living Library is designed to put all kinds of helpful resources right at your fingertips. 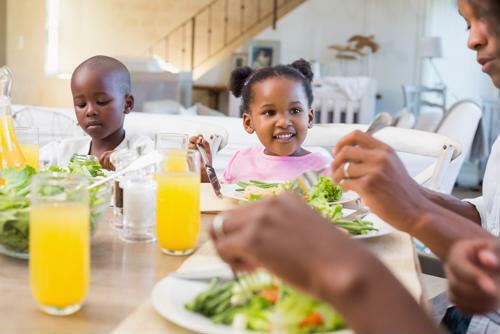 These healthy and easy summer meals hit the spot, fuel little bodies and don't require any actual cooking! 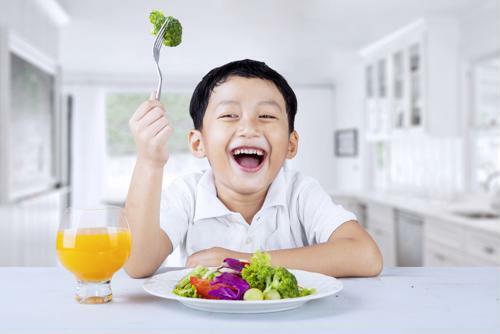 The dietary needs of children are continuously evolving as they grow, so it's important to understand what they need at each stage. 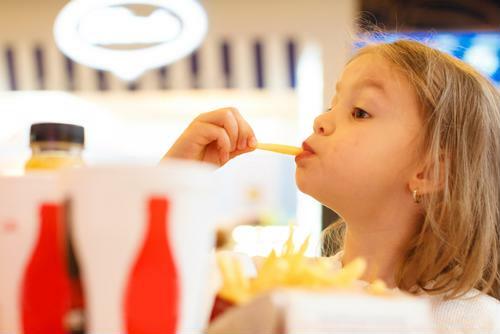 Junk food treats can be harmless in moderation, but when nutrition is a priority, how much is too much? 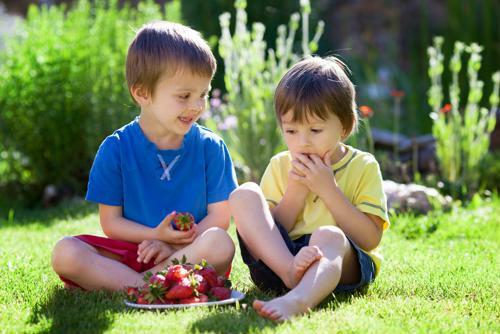 Celebrate the start of spring by hosting a fun cookout for your family and friends! 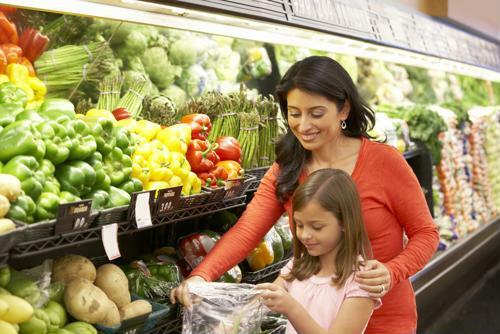 If you're looking to save time and money - while still keeping it healthy - follow these helpful tips and hints for grocery shopping. 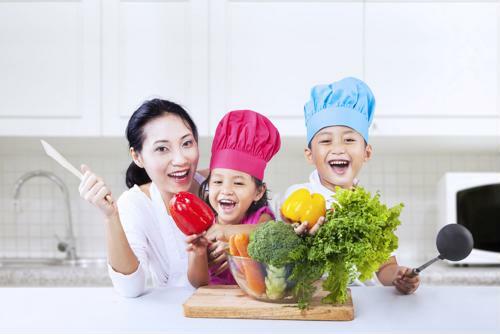 Here are a few easy salad recipes that your family will enjoy this spring. Hear what parents are saying! Read good2grow® reviews from parents just like you. Barbie © 2018 Mattel, Inc.
© 2018 DWA LLC. All Rights Reserved. ™ & © LucasFilm Ltd.